Any golfer—be it a seasoned pro, an amateur, or someone who loves teeing off occasionally—knows the importance of high quality golfing equipment and is always looking for information that will lead them to these golfing pieces. The Golf Spy is one of the best sources for information on golfing equipment and gear such as golfing clubs, apparel, training equipment, golf balls, rangefinders, golf bags, and more. Regardless of whether you want to train and become a professional golfer and walk with the likes of Tiger Woods, or you just want to be the best among your golfing buddies, you will need the best golfing equipment you can get your hands on. If you have played golf a number of times, then you know how important the right gear is. Sometimes a search on the internet is confusing because of the number of different brands available and this makes it easy to end up with a poor quality product. At The Golf Spy, we are determined to ensure that we provide information covering all the best brands that you will find reliable in your golfing career or hobby. We will guide you in choosing the right golf club, golf ball, and anything else that you need when you tee off. To make things simple for you, we will provide professional reviews on different golfing products and this will assist you in choosing a product based of an expert’s experience. A high-quality set of golf clubs is the perfect arsenal for any golfer. A complete set will include at least one driver, irons, wedges, fairway woods, and now metal woods and a putter. 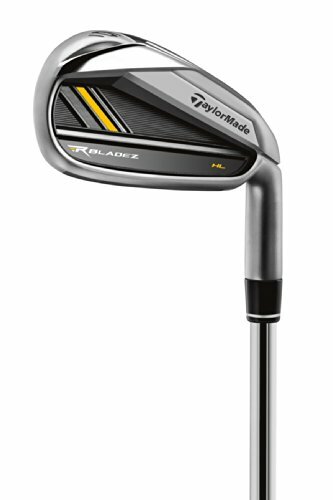 Clubs have evolved over the past few years and some old style clubs have been replaced by hybrid golf clubs. Playing golf is all about the golf club, the golf ball, and the swing. With this is mind, you will need to get the best club that will give you a chance to play safely and life a pro. The problem with golf clubs is that there are quite a number of brands in the market and this can get overwhelming for someone who is just starting out on the golf course. Not all the clubs available are of great quality, which is why you will need all the information you can get to select a club that will serve you well. The Golf Spy is your best chance at getting golf club details that will go a long way in showing you the best clubs you should buy and what makes them the best. When you are going for an afternoon of teeing off, you better be prepared. Preparation in this case includes the right apparel. You cannot simply walk into a golf course in football shoes and have a good time. You need golf shoes, gloves, a shirt, and a brimmed hat or a cap to complete the golfing look. When you are choosing golf clothing, it is important that you select clothing that is not uncomfortable, restrictive, or too tight. You will need to swing to hit the golf ball and this means that your clothing should allow you to move comfortably. 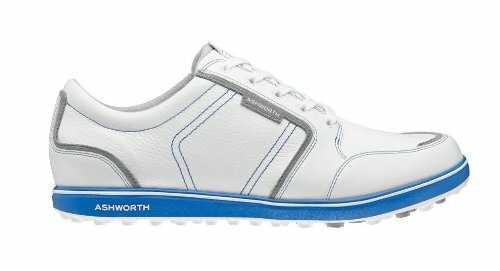 You will need smooth movement and comfort, especially over 18 holes for 4 or 5 hours. Golfing has become a big and poplar sport and this means that you will find golf apparel in most sports shops. The problem is that in the same market, you will find low quality apparel that will compromise your game or wear out quickly leading to frequent replacements. You will need to buy golfing apparel that is of high quality and this means you need enough information to tell the difference between fake and high-quality pieces. This is where The Golf Spy comes in. We have reviews covering popular brands of golf apparel and will guide you to choose golfing clothing that will make you look like a pro and play like a pro. Just like the best player in any sport needs to train consistently, there is no exception when it comes to golfing. You need to keep training to improve your swing and your precision. Since most people cannot make it to the golf course and training there might be quite difficult due to a number of issues, the best way is to bring the golf course to your home. There is no better way to do this than to have your own golfing training equipment. Golfing training equipment include golf practice nets, golf mats, and even golf chipping net to keep your short game on point. The good thing about training equipment is that it allows you to setup your own mini golf course at home and you can practice for a few minutes after work to ensure that your swing and accuracy are on point the next time you are on the real golf course. There are many items that you can purchase to assist you in your training, not only at home but also on the golf course. At The Golf Spy, we have reviews that cover the different training gear that you will need for your training sessions. The reviews are unbiased and are based on expert experience and the quality of the various products. A good golf ball is the centerpiece of your golfing because without it, you will not be playing much golf. The ball might seem like a tiny thing with minute details, but the truth is that everything in and on the ball matters, from the size to the materials used in the constructions and the design. Selecting a golf ball can be tricky, especially because there are quite a number of things to consider. This includes price, design, model, and brand. It is also important to keep in mind that choosing a single brand and sticking to it will assist in eliminating any performance variations. The design of the golf ball determines the control you have and the distance you achieve on the golf course. 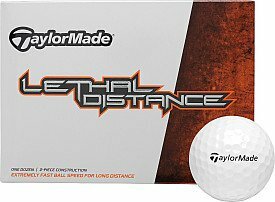 Since the minor details of this ball matter a lot when it comes to the sport, you will need a guide to choose a ball that will improve your performance and make golf a more enjoyable sport for you. The Golf Spy is your ultimate review source for golf balls from different brands and you can use the reviews to choose the ideal ball. 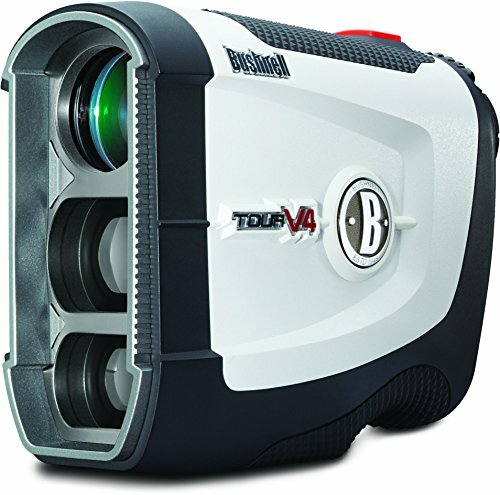 Technology has really changed the way sport is played; one technological piece that has found its way into the golfing scene is the laser golf rangefinder. With this device, you can precisely determine the distance between you and the flag-stick, giving you a chance to calculate your swing and improve your performance. We recommend the Nikon range finders as they are high quality and have a wide range of products to choose from. If you are looking for something more advanced when it comes to tech you should read our golf GPS watch review. Rangefinders are used by all of the top golfers and if you are just starting out or you are a pro player, you will need the assistance offered by these gadgets. A rangefinder will simply eliminate the guesswork that results in inaccurate swings and once you start using one, you will notice an improvement in your precision. There are different rangefinders from different manufacturers and this means that you might be a little bit confused when buying one. For this reason, The Golf Spy has provided the best reviews of rangefinders from various brands that are accurate and highly functional. Golf bags are important for any golfer and finding the perfect golf bag is easy with out golf bag guide. Like other golf pieces, golf bags have evolved over time and are now made of lighter materials that are strong. 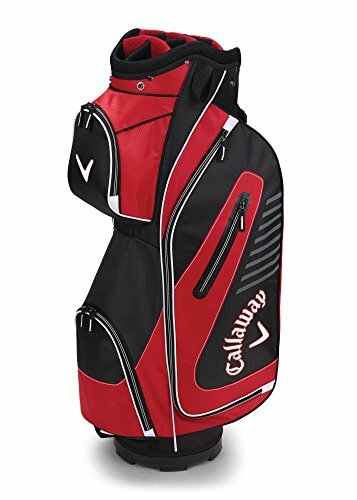 There are different bags aimed at different players and these bags come from different manufacturers and we have golf bag guides for the following brands: Callaway golf bags, Ping golf bags, Ogio golf bags, Sun mountain golf bags, Titles golf bags, and Taylor Made Golf bags. 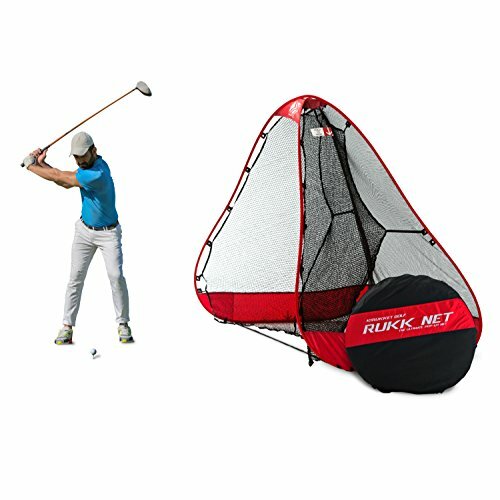 This means that you might have a difficult time choosing the ideal golf bag when you don’t have all the necessary details to assist you in your shopping but if you are looking for something specific such as a small golf bag or a cart golf bag for your golf push cart, we have those as well. In recent years manufacturers have been more focused on designing and making golf bags for women that are usually lighter and in brighter colors. There are some important factors that you will need to consider when buying a golf bag, including the items you will be carrying in the bag and your golfing tendencies. If you are just looking for a golf bag on a budget or a golf stand bag we have guides for those as well. At The Golf Spy, we have reviews covering different golf bags from different manufactures. These reviews are provided by experts and are there to help you make an informed choice when you are buying your golf bag. True golf enthusiasts will take their equipment and golfing clothing seriously because their choices determine the experience they have on the golf course. If you would like to get the best products in golfing, you will need information that will lead you to high quality items. Unbiased reviews will guide you to products designed to enhance your golfing career or hobby, and will ensure that you are safe and comfortable when playing golf. Read The Golf Spy reviews and find out which golf clubs, golf balls, golf bags, golf training equipment, golf apparel, and rangefinders are the best in the market and ideal for your next game.